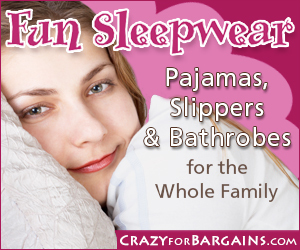 We provide easy, safe, secure gift basket shopping and fast delivery. You simply let us know who the fortunate recipients are, we take care of the rest. Celebrate dad in a big way. 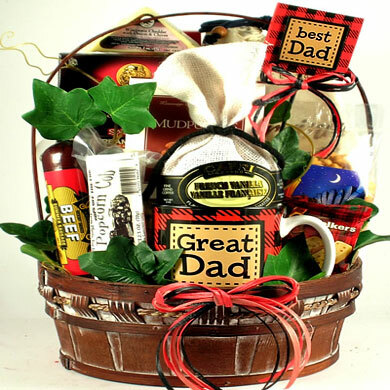 Surprise him with this gift basket proclaiming him as the Best Dad Ever. A perfect Fathers Day or birthday gift basket for dad. Let dad know that he takes the prize. 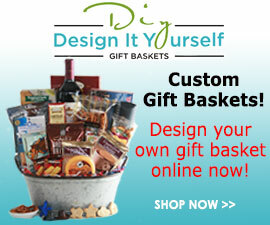 Send him this handsome gift basket filled with special gifts and an impressive selection of favorite ìguyî foods. 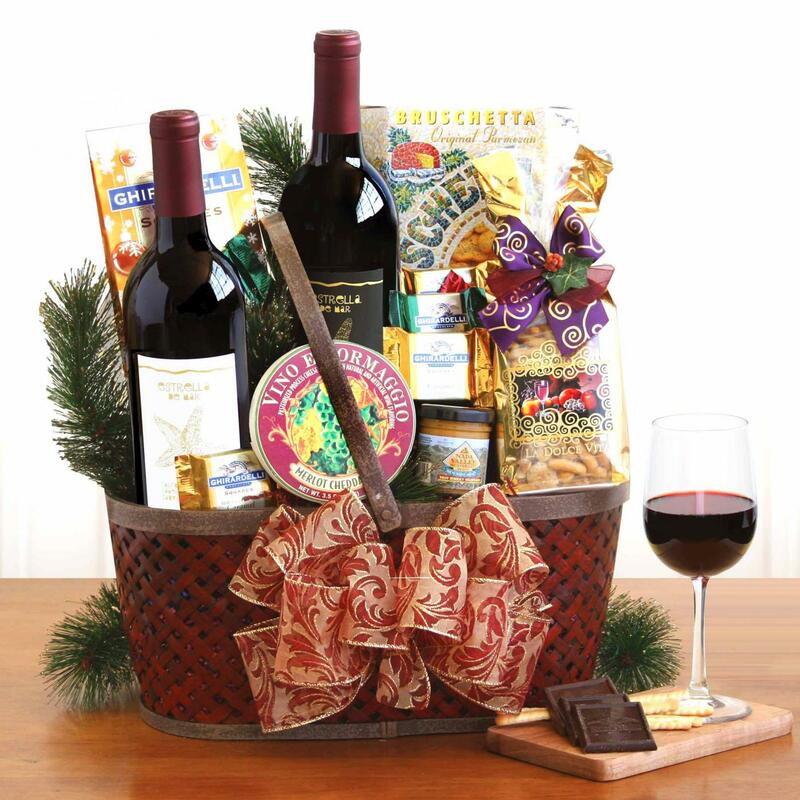 This attractive painted wooden gift basket is filled with gifts and goodies he will love.